A print course pack comprises a compilation of excerpts of different works to be used as required or supplementary readings by students enrolled in a course of instruction. You are encouraged to develop course websites using Virtual Campus instead of traditional print course packs. This helps lower student expenses, as they are not obliged to purchase an expensive course pack. 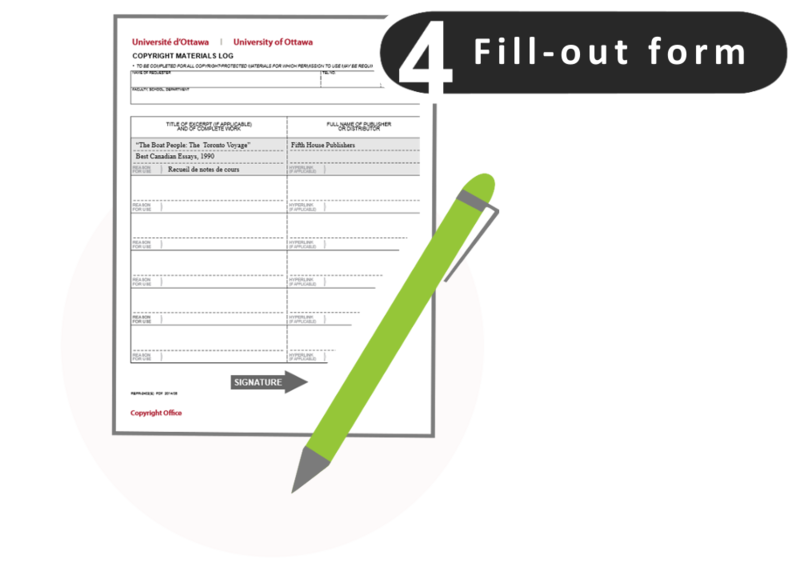 It also allows them to access their course documents from almost any location, providing more flexibility and a better overall student experience. Should you choose to create a print course pack, you are encouraged to make use of materials not protected by copyright – see Alternatives to copyright – and your own unpublished materials, for which you do not require any permissions. Alternatively, you should make use of any applicable Exceptions to copyright. Note: if you are unsure as to what you are permitted to do with a work, remember that providing your students with a link, which directs them to the material in question, is always permitted! For more information on creating persistent links, see Linking to full-text articles and e-books. 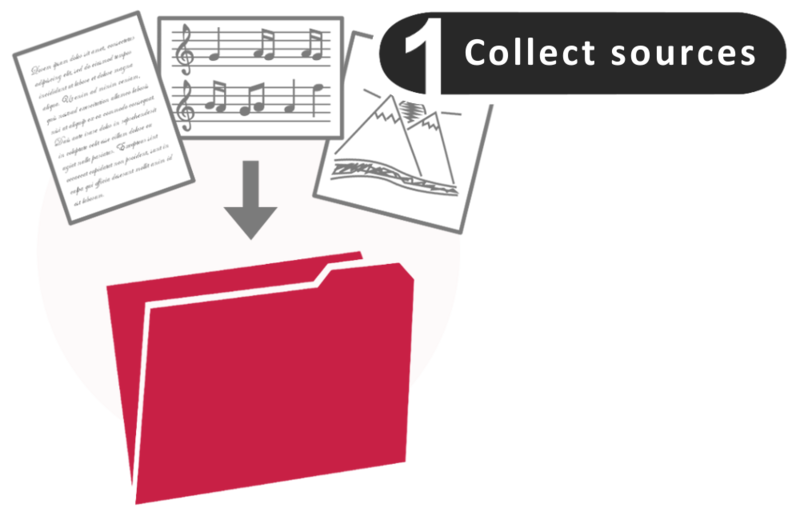 Collect all sources, print specific page ranges required, organize documents in desired order, and create index. 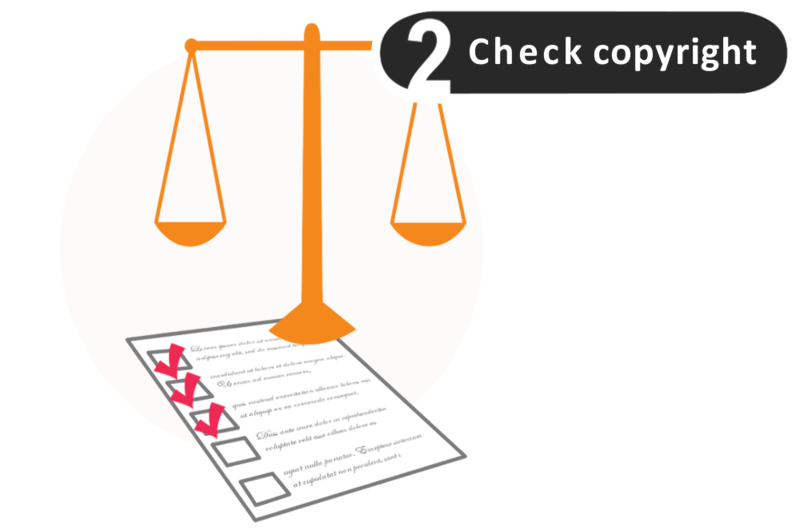 Determine which sources are likely protected by copyright – see Alternatives to copyright – as well as which can be used under Exceptions to copyright. Note: please make every effort to ensure that most, if not all, of your sources fall under an exception, such as fair dealing, are licensed, or are not protected by copyright. 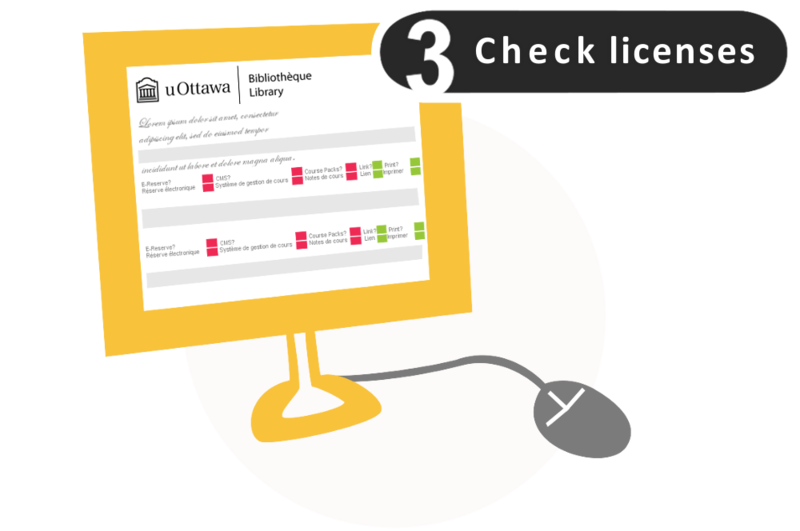 For any materials obtained in electronic format from the Library catalogue, check to ensure that the University’s licence does not prohibit reproduction of the materials in a course pack – see Licence look-up tutorial. If so, these may not be used. 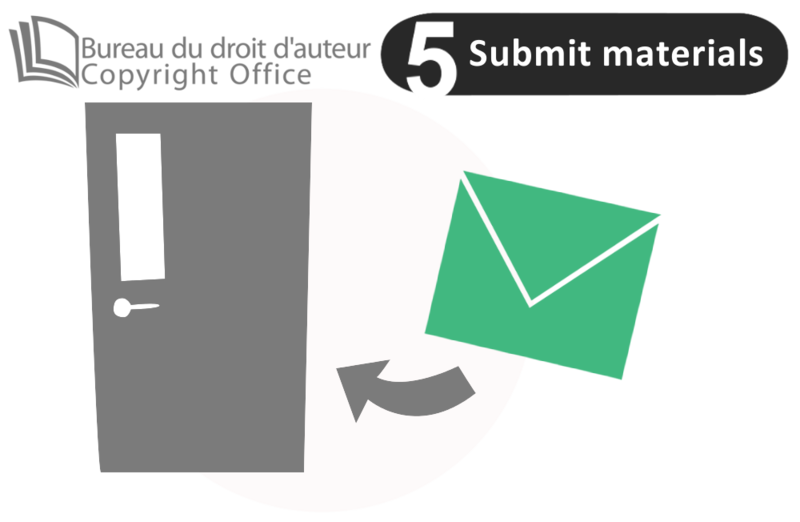 Fill-out the Copyright Materials Log [PDF, 634.5KB] as well as the docUcentre's Request for Reproduction of a Course Pack [PDF, 77.6KB]. Bring your printed sources, as well as the filled-out PDFs, to any docUcentre location. Should you wish to discuss the content of your course pack, please contact a Copyright Clearance Officer by telephone or email, or to book an appointment [contact information below]. If the exact same course pack was used for a previous semester, all you need to do is fill out the docUcentre's Request for Reproduction of a Course Pack [PDF, 77.6KB] (must provide the session/semester and year) and e-mail it to the Copyright Office [contact information below].